The game was played, during the early stages, at the usual frantic pace normatty reached when these two teams meet and it seemed obvious early on that there wouldn't be an over abundance of goals. United survived an early scare In the 3rd minute when a goalmouth scramble saw the United defence block the ball on three occasions before conceding a comer. Midway through the flist half Griffin came close to breaking the deadlock with his second spectacular free kick in four days. When Makel tripped Miller on the edge of the area, the Irish international stepped up to curl a brilliant free kick over the wall and past Niemi, only to see the ball rebound off the post. Thompson followed up with a rebound which was blocked by Pressley. If the wood work prevented the home side trom scoring on that occasion, it failed to prevent them going one better on the stroke of half time. Easton beat several defenders on the right before slipping the ball through to midfteld partner Miller who had made an excellent run into the box. 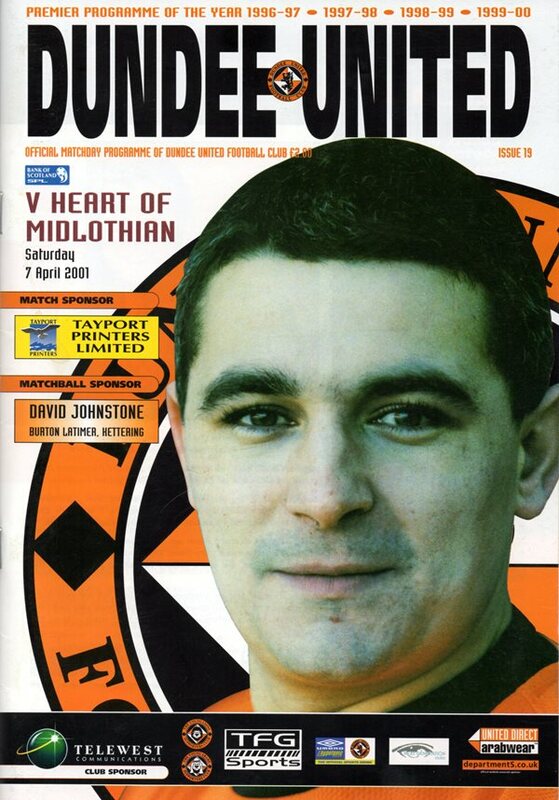 The playmaker turned before firing a right foot shot past Niemi from six yards only to see the ball hit the left hand post, but Steven Thompson blasted the rebound into the roof of the net. Hearts made a couple of half-tlme changes and took the game to the home side right from the restart as the match opened up a bit more. It benefited United too as they were allowed more space to play and on occasions both teams showed some excellent football. 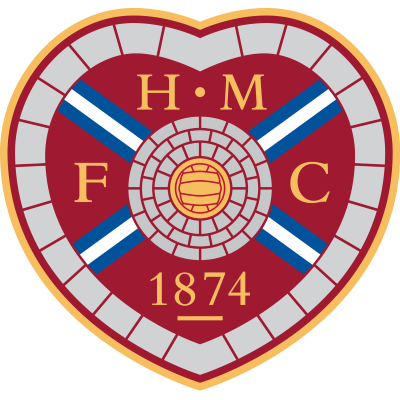 Hearts got what was a deserved equaliser In the 65th minute when a right wing cross from Boyack was brilliantly headed into the net by substitute Gary Wales. It was a well placed finish that gave Gallacher no chance. Just two minutes later United had the perfect chance to regain their lead when they were awarded a penalty. Thompson played Miller into the box and he rounded Niemi before being brought down. As the Hearts keeper was yellow carded, Miller dusted himself down and took the kick only to see his former Ibrox team mate dive full length to his right. The rest of the game was played with plenty of effort with the best chance falling to United sub Robinson who should've done better when clean in on the left than to slide the ball past the far post, with only minutes remaining. United will welcome the point but feel the chance to open up a bigger gap over St Mirren was lost. 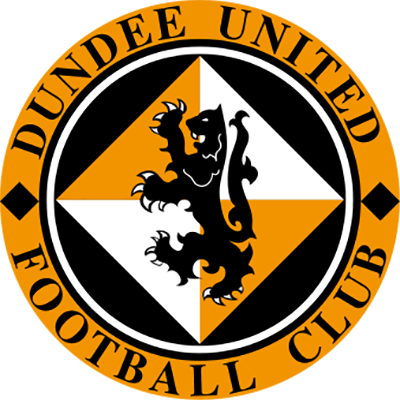 They now go into the SPL split four points better off than the bottom club but, with a goal dlfteience advantage of 15; effectively like an extra point in their quest for league safety, United now have to play Aberdeen, Dunfermline, St Johnstone, Motherwell as well as St Mlrren.